With the fast changing fashion its necessary to change your wardrobe as well. 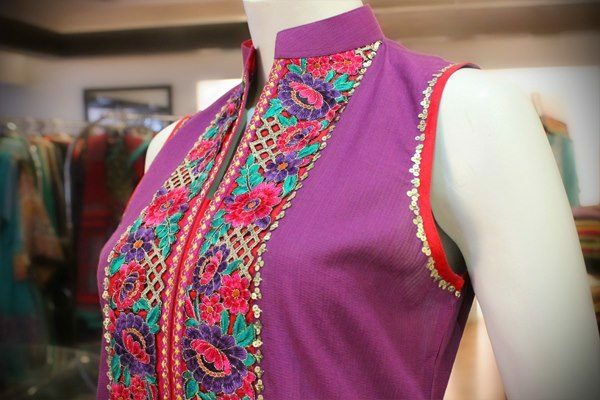 This summer its quite interesting as the casual wear includes shirts embellished with different sort of colorful embroidery on it. The color of this season is blue which is definitely eye candy color and aesthetically pleasing as well. You can also use pink as it is girl's color and is never out of fashion . This summer many designers have launched their distinct piece of art which are really been appreciated and selling briskly as well. EGO which is a very well renowned name in this domain. 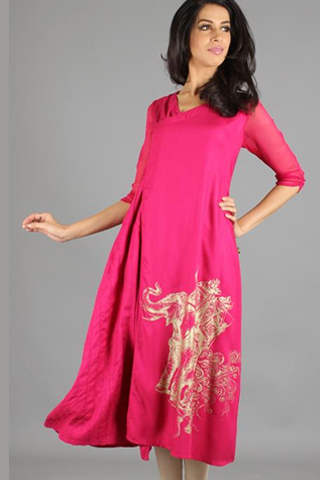 Most of its collection includes plain shirts with bold embroidery and block prints with innovative cuts and styles. 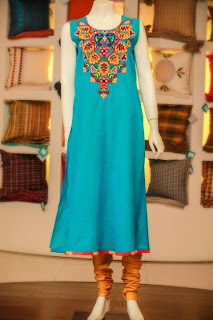 While going through its complete collection use of unique color with brilliant combinations is quite noticeable. Most of the collection consist of comfortable casual and semi-party wear. This collection is a style statement of most of the girls and modern women. EGO usually launches it new collection very frequently and has become popular in a very short span of time. Thredz is also a new leading Pakistani brand which offers ready to wear cloths for casual, semi-party and party wear. 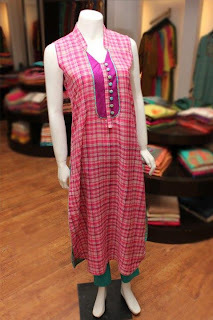 Stock includes shirts and kurta with pajama. Most of them are embroided or hand woven. It also deals with chiffon which looks quite decent. All the dresses have unique and attractive cuts and styles. 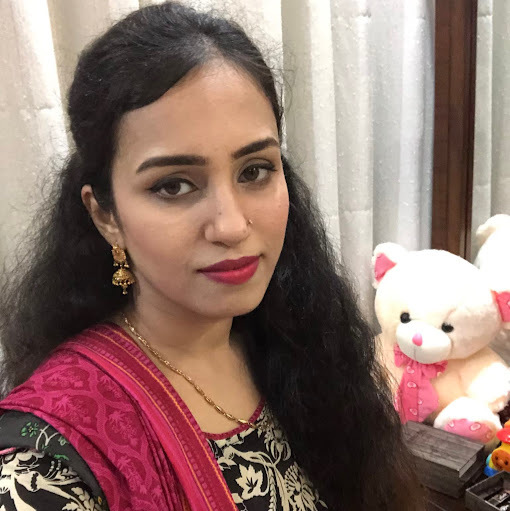 Recently Thredz has also launched crushed dupatta's with colorful beads and threads which can be worn on get together and party complementing with different kurta and shirts.